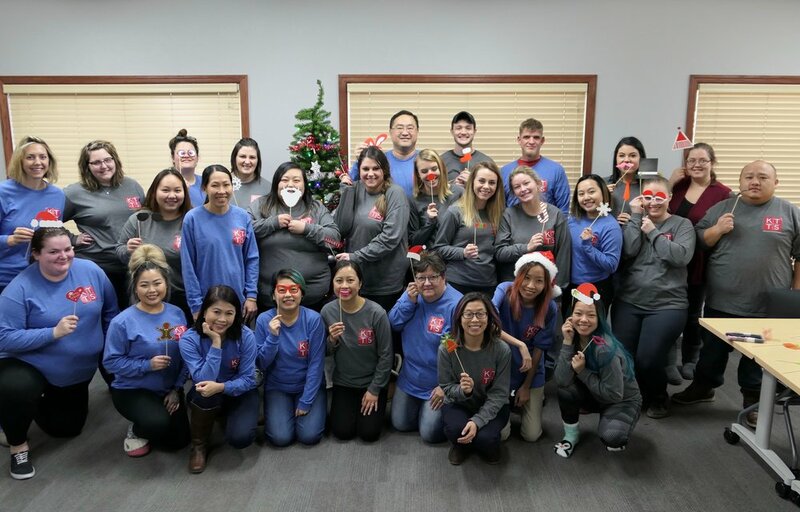 Here at Kim Tong Translation Service we know that solving language solutions begins with incredible people, and we are committed to providing our employees with a rewarding work environment. We provide the resources, tools and support that our employees need to help our clients and customers close the language gap. Kim Tong Translation Service is actively hiring office staff, and contract interpreting positions. Find our available positions on our Linkedin and Indeed pages or email your resume to resume@kttsmn.com. Please submit resume and certificate of professional interpreter training to resume@kttsmn.com . KTTS’ clients require all interpreters to have at least 40 hours of professional interpreter training along with a certificate of training. When applying, each candidate is required to take an in-house interpreter assessment.